Are you feeling stressed and tired? Do your legs or back ache? At Delwedd Beauty Salon you can relax while our highly-qualified therapist provides you with one of our wonderful massage treatments. Massage has an array of benefits. Not only can it help to alleviate the symptoms of stress and anxiety, it can also help to reduce muscle tension, aches and pains. A massage has also been responsible for promoting tissue regeneration and even reduce scar tissue and stretch marks. 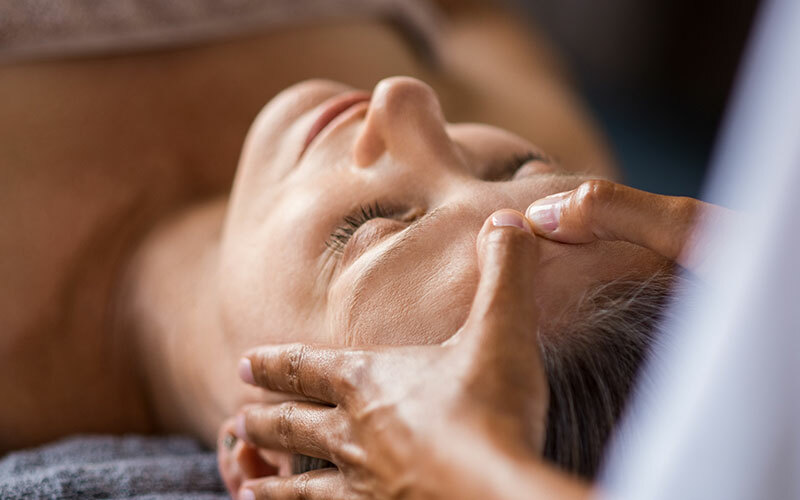 From reflexology to hot stone therapy, Delwedd Beauty Salon can help you relax and hit rest on your body. Massaging with smooth flat heated stones to relieve muscle pain and tension. As well as being using to reduce stress and anxiety. Studies have also shown to help people with insomnia. So if you are looking for a unique but effective treatment, then book an appointment today with Delwedd Beauty Salon. 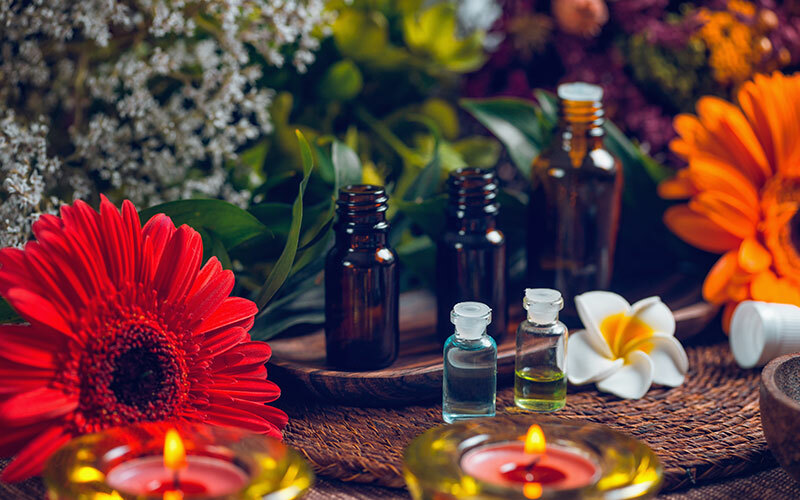 Aromatherapy is an alternative form of holistic therapy, which uses essential oils to help improve your emotional and physical state. Helping you recharge and unwind in a safe and calm environment. Reflexology provides a similar benefit by way of focusing on the feet. By applying a series of pressure to certain points of the feet, resulting in the alleviation of stress. Being beach ready can be daunting and not always achievable, but with our body detox and body firming treatments, we can help you along the way and restore some confidence when in the sun. We have a range of fantastic body firming creams and are applied in such a way you will feel relaxed and already begin to feel more confident when leaving the salon. 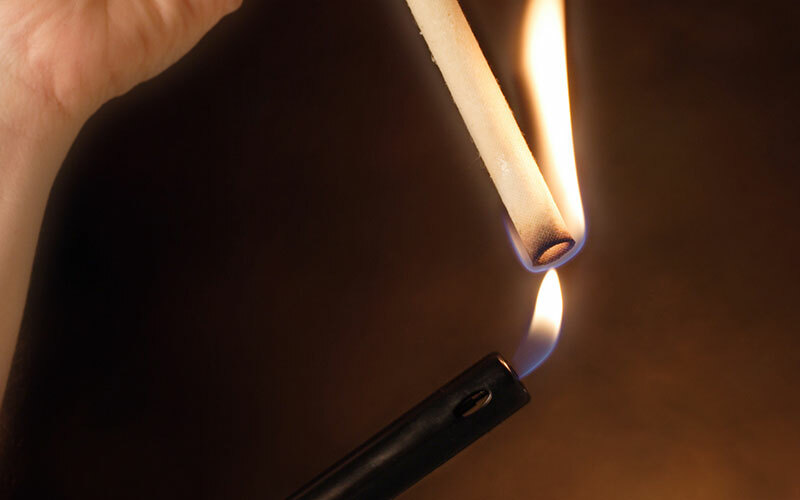 Originally used to cleanse your aura by ancient cultures, Hopi Ear Candling has shown to provide relief with modern ailments such as hay fever, tinnitus, headaches, and even loosen excessive ear wax. The treatment uses a hollow funnel made of unbleached cotton that is coated with beeswax and honey. Burning the candle down creates vibrations on the eardrum; massaging it. Your expert therapist will discuss your needs and then recommend the ideal massage to suit you.